Ayse Gül Altinay is Associate Professor of Cultural Anthropology in the Faculty of Arts and Social Sciences at Sabanci University and author of The Myth of the Military-Nation and co-author of The Grandchildren: The Hidden Legacy of Lost� Armenians in Turkey. Andrea Peto is a professor in the Department of Gender Studies at the Central European University, Hungary and author of Women in Hungarian Politics, 1945-1951. With a specific focus on the notion of 'cultural translation' and 'travelling theory', this series operates on the assumption that ideas are shaped by the contexts in which they emerge, as well as by the ways that they 'travel' across borders and are received and re-articulated in new contexts. In demonstrating the complexity of the differences (and similarities) in feminist thought throughout Europe and between Europe and other parts of the world, the books in this series highlight the ways in which intellectual and political traditions, often read as homogeneous, are more often heterogeneous. 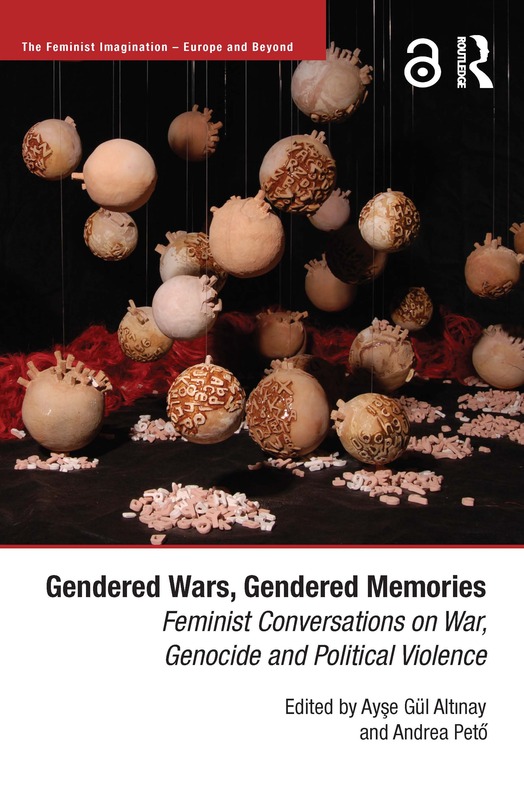 It therefore provides a forum for the latest work that engages with the European experience, illuminating the various exchanges (from the USA as well as Europe) that have informed European feminism. The series thus allows for an international discussion about the history and imaginary of Europe from perspectives within and outside Europe, examining not only Europe's colonial legacy, but also the various forms of 'cultural imperialism' that have shaped societies outside Europe. Considering aspects of Europe 'abroad' as well as Europe 'at home', this series is committed to publishing work that reveals the central and continued importance of the genealogy of feminist ideas to feminism and all those interested in questions of gender.